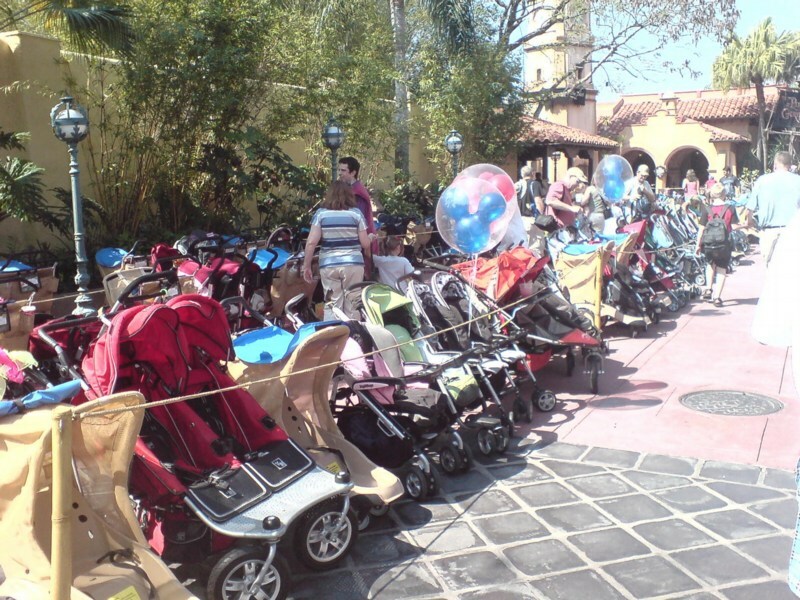 Having a stroller at Disney is VERY important if you have kids under age 8. Even the older ones get tired and need a break. 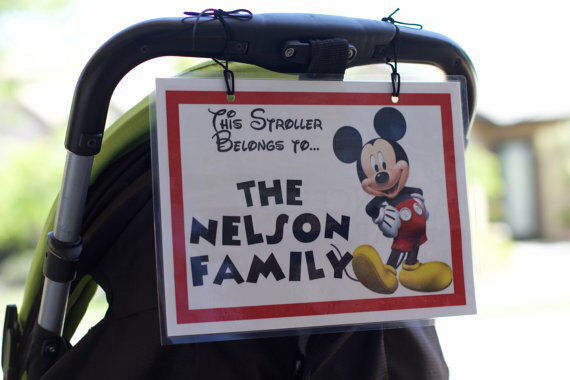 You can bring your stroller from home or rent them beforehand through Kingdom Strollers. See how many strollers there are?! Today I want to introduce you to a great etsy shop, Scooter Bug Boutique. They make super cute and durable signs for your stroller. So many strollers look alike, so having something with your name on it is very helpful. 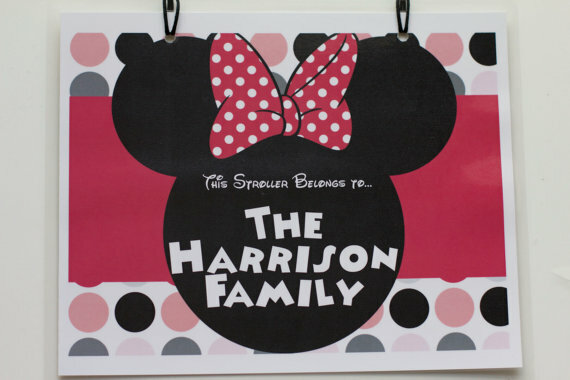 These are some of the sign designs that Scooter Bug Boutique offers. I cannot wait to use these next week!! 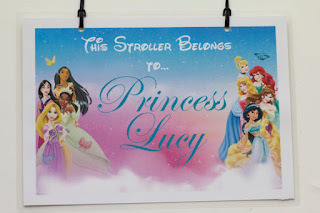 I know they will work perfectly with our stroller and the quality is great!! 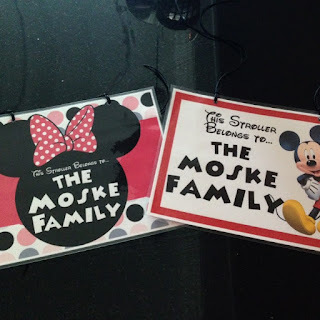 Thank you Scooter Bug Boutique! !